When it comes to signing confidential documents like lease agreements, court filings and employment contracts, organizations and individuals alike want to make sure they are as secure as possible. 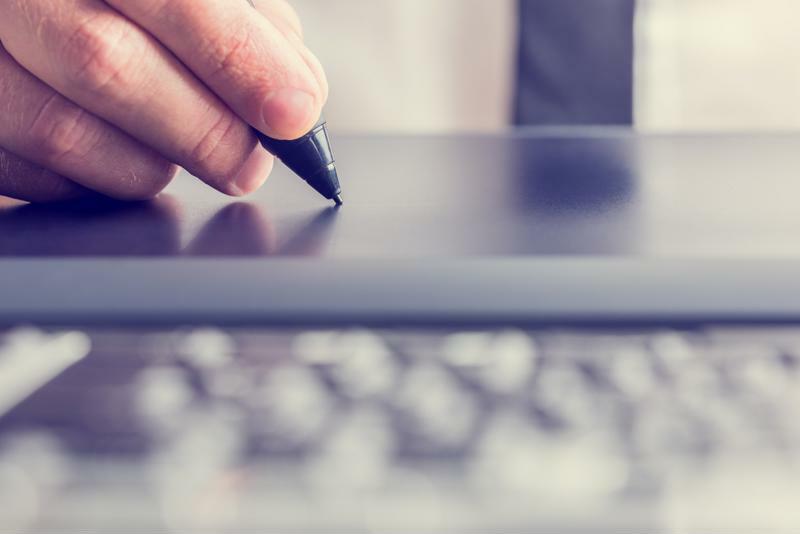 Companies in the law industry would benefit from having a digital signature in numerous ways. When it comes to keeping confidential information secure, an electronic signature is one of the most important things you can have. In the online age, there are countless hackers and malicious schemes that exist solely to steal your data and, while they’re at it, maybe your identity as well. With a digital signature, however, you can sign documents online without having to worry. Digital encryption and audit trails keep your signature secure, protecting your organization against fraud and keeping your information away from prying eyes and hands that could do untold harm to a business if given the opportunity. Paper and printing can get expensive. Reducing paper waste has been known to save government organizations money in the past. For instance, according to the National Resources Defense Council, the EPA Region 10 offices in the Northwestern U.S. implemented paper-saving techniques that led to $49,000 in annual savings. Maintaining a printer fleet is expensive – especially when clerks and admins are printing thousands of paper documents every day. With a digital signature, however, sending paper documents is unnecessary. Not only will printing costs go down – so too will the expenses related to the actual procurement and processing of confidential files. According to the National Center for State Courts, electronic filing can reduce the costs associated with distributing paper files. Electronic filing with digital signatures, therefore, can save court and law organizations money. It also helps cut down on environmental waste, because you’re not using snail mail to send documents. It can sometimes take months from the time a document is requested until it is received. One of the biggest benefits of having an electronic signature is that it can save time. According to the U.S. Patent and Trademark Office, filing online with a digital signature can save considerable time when it comes to processing and organizing important documents. In addition, e-filing can be done at any time via the Internet – doing away with the long lines associated with going down to the courthouse to request or submit documents. “In essence, digital signatures allow you to replace the approval process on paper, slow and expensive, with a fully digital system, faster and cheaper,” Pierluigi Paganini wrote for Security Affairs. Electronic signatures also make it easier to organize those confidential documents, because there aren’t any physical papers to sift through. Instead, an electronic document management system can be utilized. Demand Media’s Chris MacKechnie noted that electronic document management systems can be accessed by any authorized employee on the organization’s network. In this way, law firms and courts can increase employee productivity and save time that would normally be spent trying to locate physical files. Digital signatures save organizations time and money. The lack of physical files doesn’t just save time. With electronic documentation, files are stored in virtual servers connected to the IT network, meaning there is no need for paper files anymore. In other words, offices can save storage space by moving to digital paperwork and signatures, as well. This translates to more space for other things and easy access to the files once they’ve been moved to the digital realm. Digital certificates and electronic document management systems, along with digital certificates, can save time, money and space within your organization, not to mention provide better security in the long run. Get in touch with ESignIt today to see how our electronic documentation products can help your office.